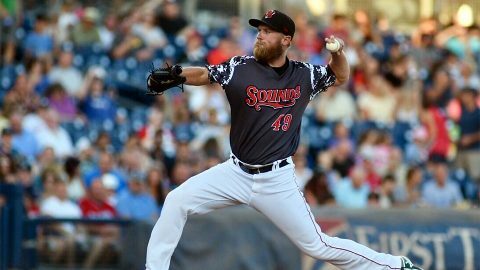 Nashville, TN – Cooper Goldby’s two-run double and BJ Boyd’s two-run triple keyed a late rally to help the Nashville Sounds to a 6-5 win Monday afternoon at First Tennessee Park. 7,782 fans watched the 2018 season finale and pushed the season attendance to over 600,000 for only the second time in the franchise’s 41-year history. Trailing 5-2 in the bottom of the eighth inning, Nick Martini started the rally with a one-out walk off Memphis reliever Andrew Morales. After Jorge Mateo struck out for the first out in the inning, Sean Murphy was hit by a pitch and Anthony Garcia singled to load the bases. 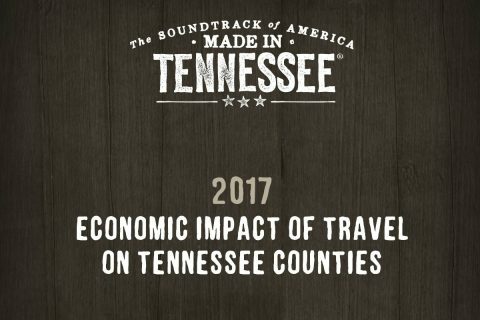 The economic impact of domestic travel in Montgomery County was $224.27 million with $4.3 million generated in local tax receipts. 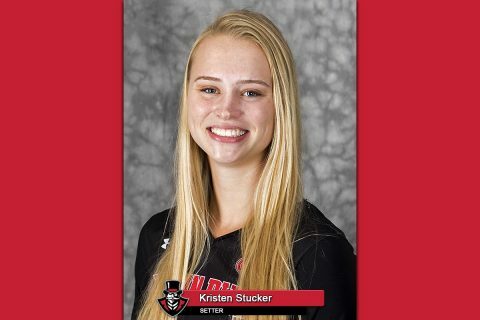 Brentwood, TN – For the 16th time in her career, Austin Peay State University (APSU) senior setter Kristen Stucker has been named the adidas® Ohio Valley Conference Setter of the Week. 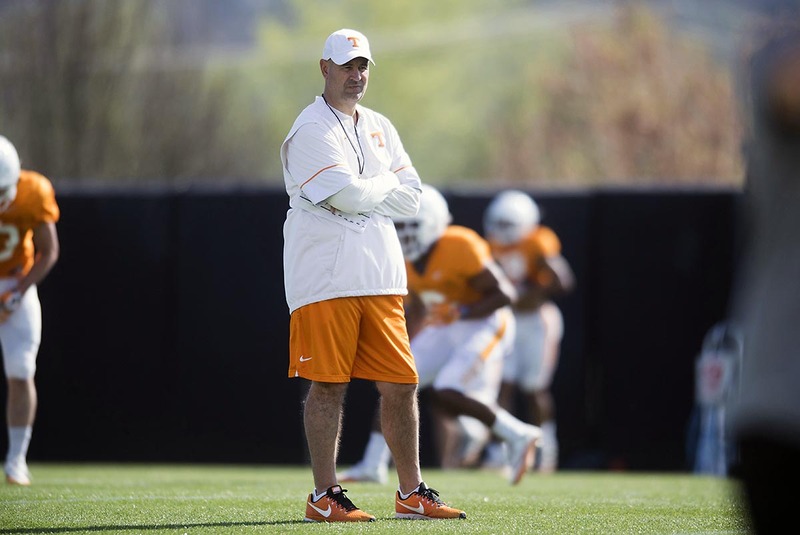 Knoxville, TN – Tennessee football head coach Jeremy Pruitt is excited to get back on the practice field and continue to coach his young Volunteers squad in the wake of Saturday’s season-opening loss to No. 17/20 West Virginia at the Belk College Kickoff in Charlotte, NC. Clarksville, TN – The Community School of the Arts at Austin Peay State University spans all age groups and skill levels, and the offerings continue to grow. 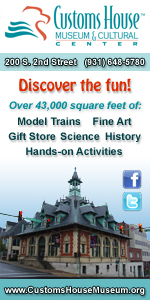 “We’re offering classes for everyone, from little kids to adults, beginner to intermediate to advanced. Our goal, our mission is really being put into practice,” said Dr. Janice Crews, director of APSU Center for Excellence of the Creative Arts (CECA), which runs the school. 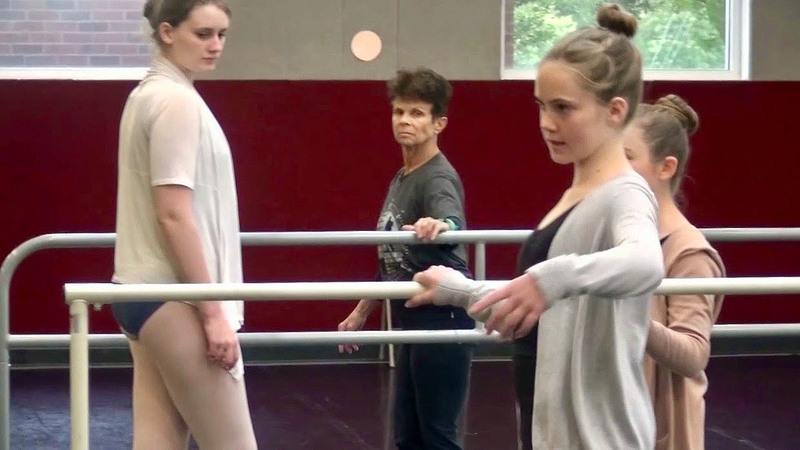 Now is your chance to sign up for the next set of Community School of the Arts at Austin Peay State University painting, music, dance, theater and writing classes that begins September 10th. 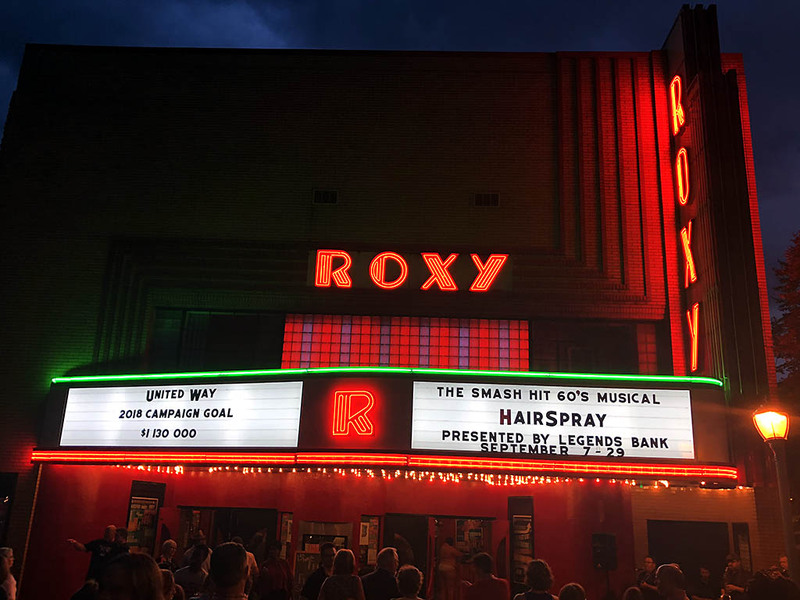 Clarksville, TN – United Way of the Greater Clarksville Region and the Roxy Regional Theatre joined together to usher in United Way’s giving campaign and celebrate an official re-lighting of the Roxy marquee. “This year’s giving campaign encourages local residents and businesses to play their part in strengthening our community. Together, we are more than we can achieve alone. Tremendous support is needed for local nonprofits that join hands to enhance our collective quality of life and lift up those struggling. United Way is proud to open this year’s giving campaign season with the Roxy, one those organizations and a valuable asset in our region,” said Ginna Holleman, local United Way CEO. 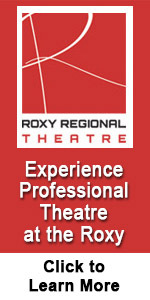 Roxy Regional Theatre’s restored marquee. 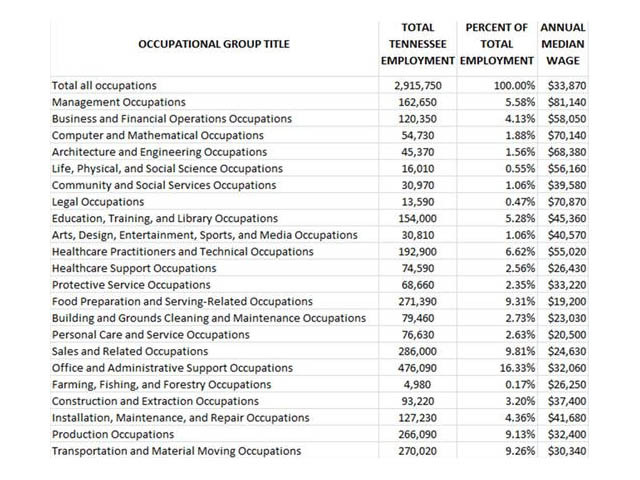 Nashville, TN – Tennesseans took home a little more money in their paycheck last year according to the latest data released by the Tennessee Department of Labor and Workforce Development (TDLWD). The median wage earned for all Tennessee occupations increased by 3.16 percent between May 2016 and May 2017 to $33,870. 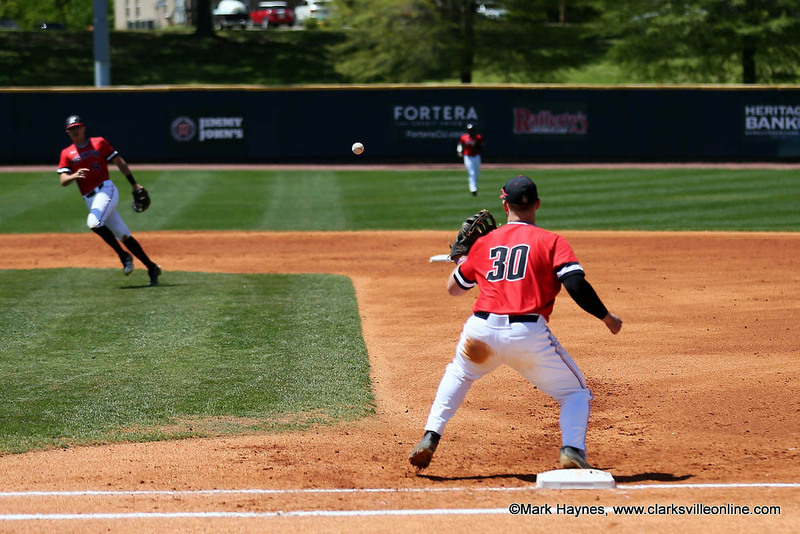 Clarksville, TN – Austin Peay State University (APSU)’s baseball team has announced its fall baseball schedule, which will begin Monday, September 17th, 2018 with the first full team practice. 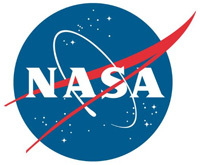 Greenbelt, MD – For centuries, scientists have worked to understand the makeup of Jupiter. It’s no wonder: this mysterious planet is the biggest one in our solar system by far, and chemically, the closest relative to the Sun. 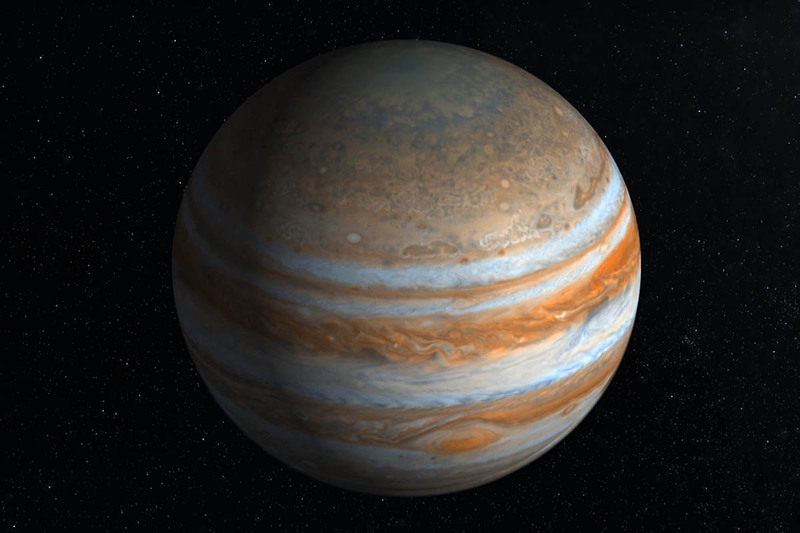 Understanding Jupiter is key to learning more about how our solar system formed, and even about how other solar systems develop. But one critical question has bedeviled astronomers for generations: Is there water deep in Jupiter’s atmosphere, and if so, how much? 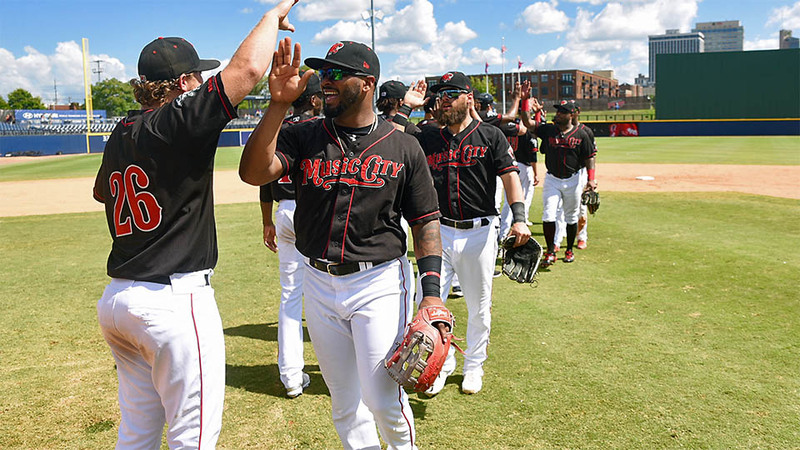 Nashville, TN – The Nashville Sounds came out on the wrong end of a 2-1 score Sunday night against the Memphis Redbirds in front of a season-high 11,692 fans at First Tennessee Park. Nashville’s Eric Jokisch and Memphis’ Jake Woodford battled it out on the mound as both starters looked sharp. For Woodford it was his first start in his last six in which he allowed fewer than four runs. He gave up just one run on three hits in six innings. 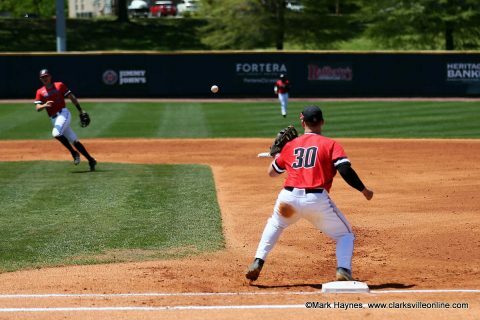 He struck out the side in the first inning and did not record another strikeout in his final five frames.